I have been so off my blogging game this week! But not to worry, my faithful followers, I’ve got some nerdy novelties that are sure to perk you right up! I don’t really dress up that much. In fact, my idea of “dressing” up is switching out sweat pants for a pair of week-old dirty jeans and a t-shirt. But after seeing this skirt, I may rethink my style! 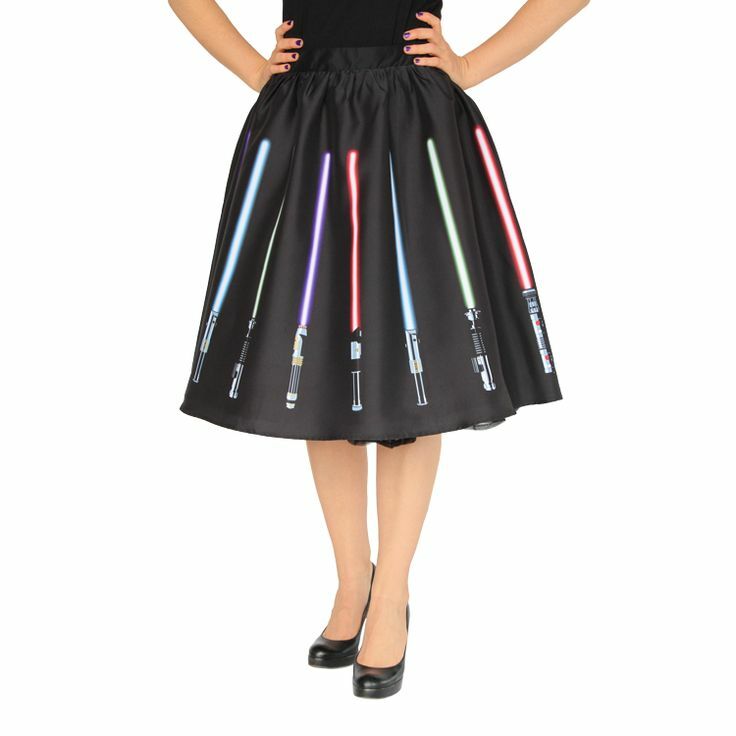 This awesome skirt from Her Universe is the PERFECT pick for any lightsaber-lovin’ lady that’s ready for a night out at the cantina with her scruffy-looking nerf herder! And speaking of our favorite galaxy far, far away, show your nerd side with this tee from Fun Sports Gear! 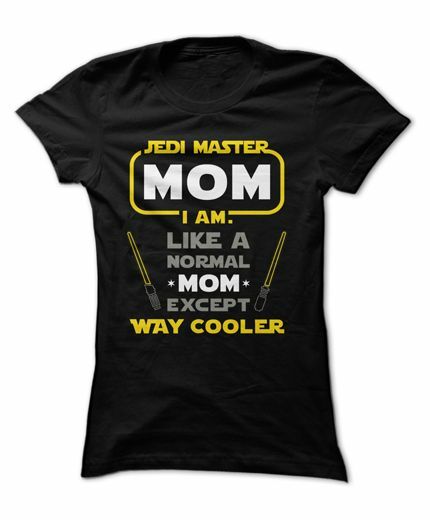 Jedi moms really are much cooler than normal moms. Plus, we carry lightsabers and know how to handle bounty hunters. I’m not much of a gamer. Well, I take that back. I can play Super Mario Brothers with the best of them! What better way to show my Nintendo pride than with this raglan tee from Think Geek? This tee is actually a TG exclusive! 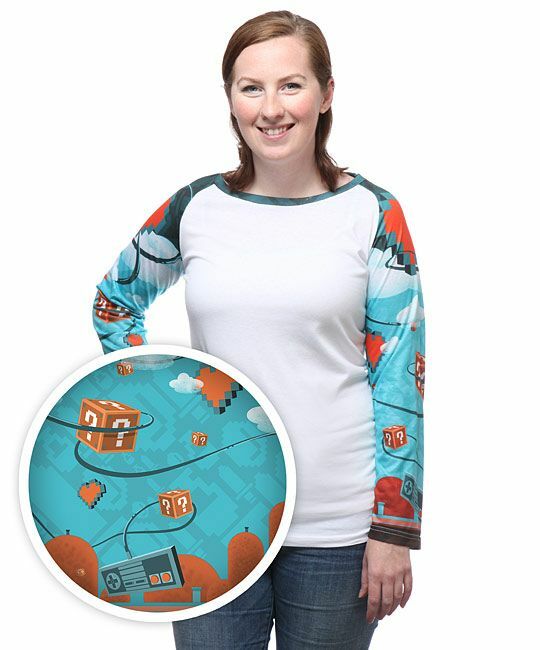 The sleeves are decorated with question boxes, Mario-esque clouds and Nintendo controllers! What more could a plumber-lovin’ 80’s girl need? 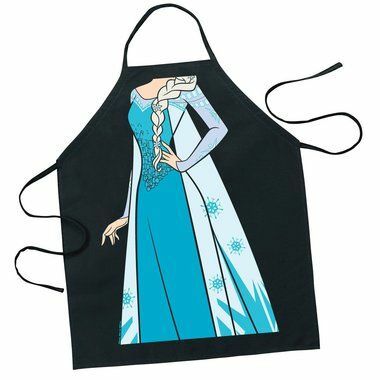 They say a woman is the “queen of her castle”, now we can actually feel like it with this apron from Perpetual Kid! How cute would you look stirring spaghetti sauce in this little number? Plus, if your family doesn’t like what you’ve cooked, you can always just tell them to “let it go”. What a week it’s been! My head is STILL spinning from The Walking Dead mid-season finale and I’m having a minor life crisis because my 30th birthday is next week. Needless to say, I need some happy to distract me from the gloom and doom going on right now. So let’s just jump right in, mmkay? 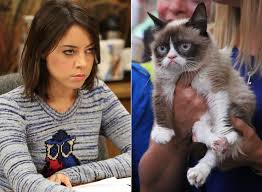 I don’t know about you, but I have been desperately missing my peeps from Pawnee, Indiana! I mean, why would they leave us with such an amazing season finale this spring and then just leave us hanging all summer and fall? 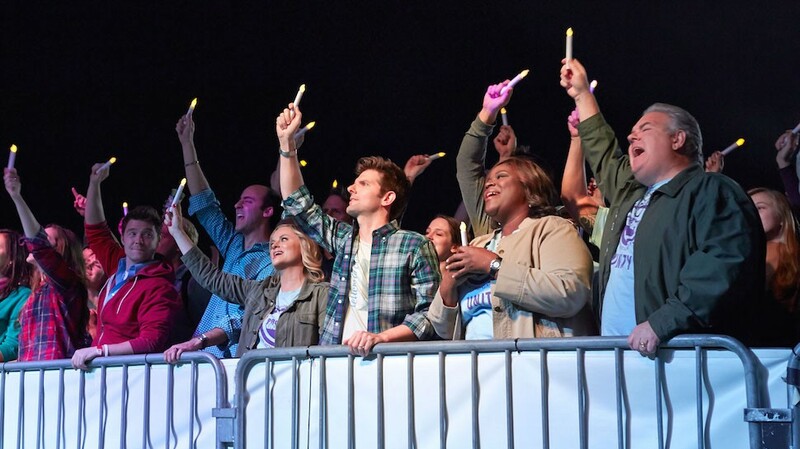 Thankfully, the finale season of Parks and Rec FINALLY has a start date—and sadly, an end date. Looks like Leslie Knope will be back on January 13th! NBC will show back-to-back episodes all the way up to the last episode….on February 24th! Yep, that’s all we get—a freaking month. They better make it a good one! Yet another show that I absolutely cannot wait to see return is Downton Abbey. And, this week we got to see a sneak peek of this season, complete with cameo by America’s favorite bachelor groom, George Clooney! EEEEEEEEE! I. CANNOT. WAIT. If you need a little Downton to deck your halls, check out the PBS website for some adorable ornaments! I’ve been a bad Doctor Who fan this season. I haven’t really been keeping up with it. Sigh. It took everything I had to accept Matt Smith as the new Doctor, so when I saw the first two episodes with Peter Capaldi…I don’t know…I just couldn’t. My hearts still belong to Ten. And, thanks to toy makers in the UK, I never have to let go of him! This 1:6 scale action figure of The Doctor comes with jacket, Converse, and of course, a great head of hair! 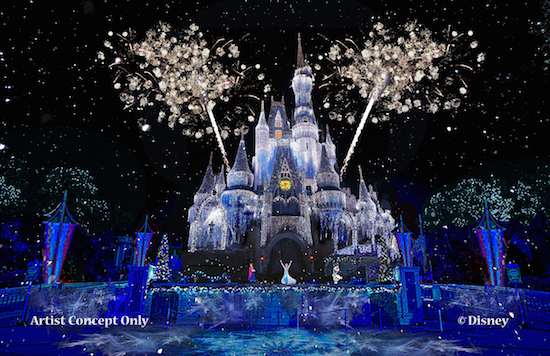 Get ready, Frozen fans, Disney World is about to get a whole lot cooler! (See what I did there?) DW just announced that they will be creating a brand new ride for Epcot Center all about the sisters from Arendelle! They will have to make some adjustments in the Norway section of Epcot, i.e., they will have to tear down the iconic Maelstrom, which has some people up in arms. Come on, folks. It’s Disney World; there’s revamping all the time. 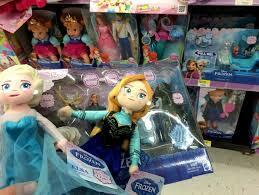 Take a page from Elsa and just let it go. I am so stinking ready for this week to be D-O-N-E. I have been crazy-busy with work stuffs, plus I’ve been running around preparing for a certain little Gryffindor’s first birthday! I am so excited you guys, its not even funny. But, I haven’t been so busy as to forget my favorite fangirls and boys! I’ve got some AWESOME finds for everyone! Check out these ADORABLE diaper covers from ThinkGeek! 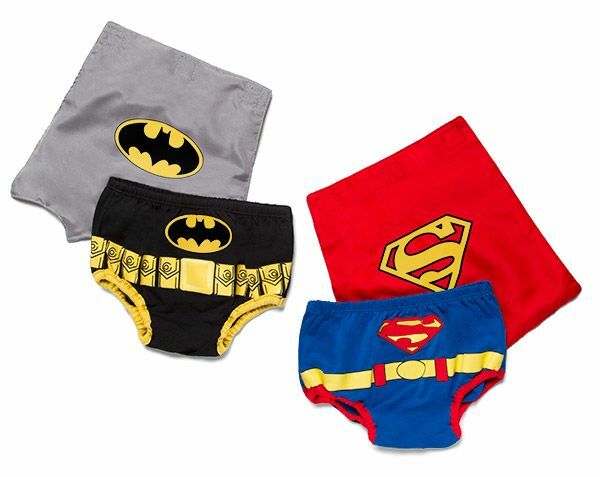 They are making every baby super with these tooshie covers, complete with super hero cape! To cover up those super poopies! Even though Christmas is four months away, I’m already making my list. And this next find is totally on it! Check the time! Its almost midnight! They’re on Luulla.com AND they are super affordable! 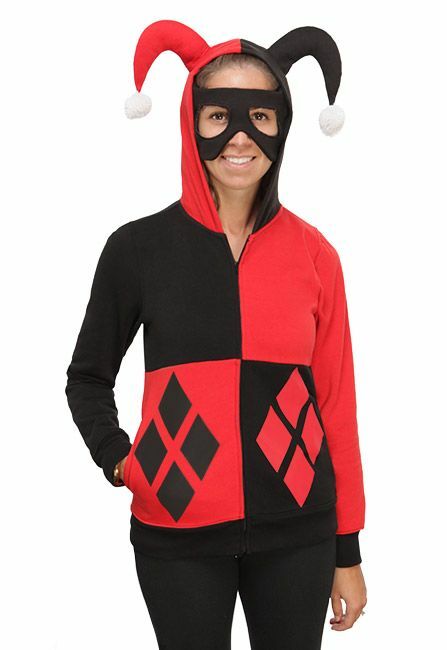 Only $29.99! 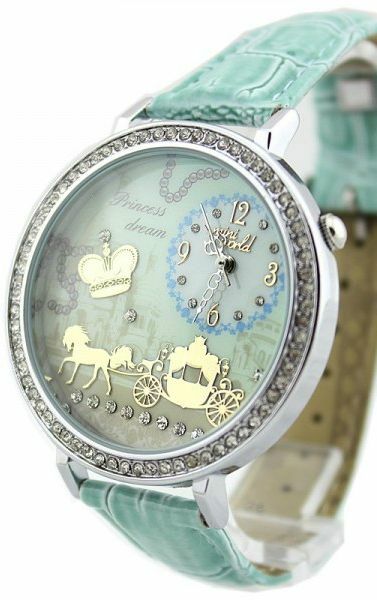 They have other adorable accessories as well! Check it out! 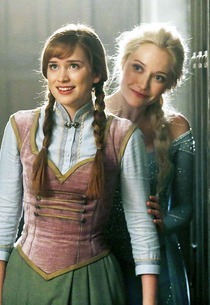 Think she’s looking at Kristoff? What do you think? She a hit or a miss?